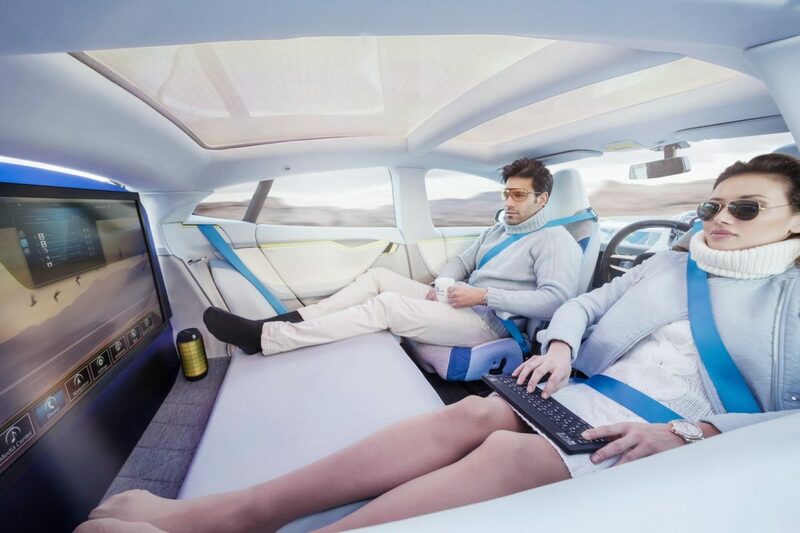 With the current hysteria (that’s what it is) around earthquake strengthening and commercial property it’s easy to ignore what is potentially the greatest game changer we’ll see in our lifetime – driverless cars. Before discounting the likely reality of driverless cars within a decade or two, consider the pace of progress when there’s an imperative. The Wright Bros first flew in December 1903. Sixteen years later scheduled air services began. In 1916 there were fewer sealed roads worldwide than in Wellington City in 2016. The impact of driverless cars was recently spelt-out in a superb column in the The Economist. That terrific publication has made a point of reporting the pace of the development of these vehicles, recognising the huge change they represent. In 2004 the best driverless car couldn’t negotiate 200km of desert without incident. Google’s self-drive cars, legal in many US states, have now travelled more than one million kilometres with one minor collision. Getting the picture on the pace of change? A century ago cars changed our world. Cities were able to spread. Shopping centres were built in suburbs. Individual mobility affects everything we do. The motor industry is still the world’s largest industry. The change that industry is now embracing is huge and it’s underway. Many of the key components of driverless cars are already fitted to new vehicles we’re buying. The motor industry’s greatest R&D projects today revolve around cars without steering wheels or controls. They won’t be caught napping. It is entirely possible that people now aged 50 or so will, within their lifetime, see laws banning individuals from controlling (driving) cars on public roads. Private driving could simple be uninsurable. What’s the imperative for driverless cars? Worldwide roughly 108,000 people die in road accidents each month. That figure is estimated to hit 150,000 by 2020. In the US it’s 40,000 a year, excluding the millions who suffer serious, debilitating injuries. In New Zealand each death is assigned an economic loss value of $3million. Assume it’s only $1million worldwide. That’s $108billion per month. Reason enough? Picture sending a text message at 6:45am. At 7am your vehicle arrives at your gate. No steering wheel, no controls. You travel to work reading, writing emails, watching television or sleeping – in a convoy of lightweight vehicles barely a metre apart. When it drops you at the office it’s off to another job. There immediately is a question over the future of carparks as investments. Local authorities face huge decreases in parking revenue. Truck and taxi driving will be jobs of a previous age. Motor vehicle insurance companies may cease to exist with nil accidents. Gone will be driving lessons and licences. Cars will know nothing else but what they can legally do. Redundancy looms for traffic cops and parking wardens. Think too of the reduction in demand on the hospitals. High-end retailers may offer free pick-up and delivery of you and your goods. The possibilities are endless. Existing roads will be able to efficiently carry three of four times the current traffic volumes. We might look back and question the need for Transmission Gully. An hour’s commute might not be so bad – if you’re sleeping, reading, writing or Skyping. So perhaps suburbs will sprawl again. Country pubs may come alive. There may be less demand for motels and hotels, instead you could travel by camper and programme it to deliver you from Wellington to the Coromandel overnight. This is not the stuff of science fiction. The technology is here now and working. You will remember watching Maxwell Smart? Is that a phone in your pocket? The benefits to society from universal adoption are gigantic. But it will have impacts on the commercial property market. There will be winners and losers. It’s a case of thinking ahead.